Are you considering homeschooling your children? Or have you already made the decision but now you need to know how to start homeschooling? We want to help you! 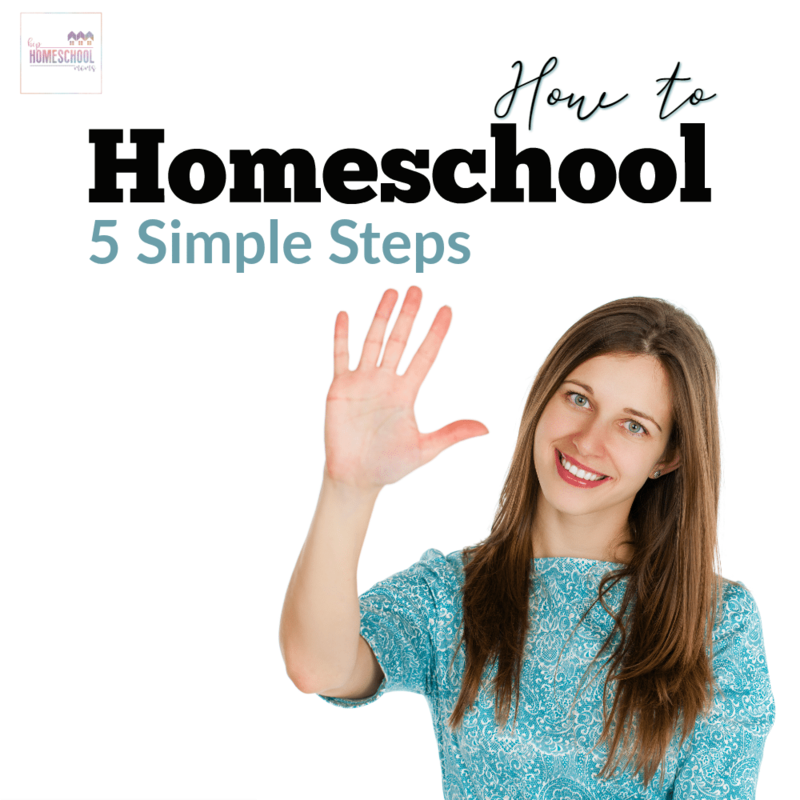 Homeschooling can seem like an overwhelming task when you’re new to it or when you’re thinking about how to get started. It’s absolutely something you can do, though! And it doesn’t have to be scary! It’s much easier to get started when you break the requirements down into steps and take one step at a time. That’s what we’re here to help you do. Resist the temptation to jump ahead if you can. Not only will you feel calmer, but you may also find that you enjoy your planning and don’t feel anxious about it at all! #1: Make sure you and your husband agree. What If Your Husband Does Not Support Homeschooling? #2: Learn about your state’s homeschool laws. Before you start homeschooling, it’s very important to learn about the homeschool-related laws in your own state. 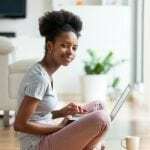 These laws vary widely from one state to another, so it’s better to talk with a local-to-you homeschool group or friend rather than someone who lives in another state. It’s also a great idea to check with the Home School Legal Defense Association (HSLDA) since they have experts on homeschool-related laws in all 50 states. You don’t have to be a member to ask about homeschool-related laws, but we do encourage membership since HSLDA helps fight for our rights to homeschool. We want to keep our freedom to homeschool without government interference! #3: Attend a homeschool conference if you can. Of course it’s not necessary to attend a homeschool conference, but it can be a great way to meet other homeschooling families and learn more about homeschooling. You can attend classes that teach more about teaching particular topics or using certain curriculums, teaching students in special circumstances (see the next section about considering special circumstances), scheduling, reading aloud, incorporating unit studies or nature studies, and so much more! #4: Consider any special circumstances. pulling a child from public school to homeschool? Deschooling: What Is It and Do I Need to Do It? considering homeschooling an only child? considering homeschooling a special needs child? considering homeschooling a preschooler or kindergartener? What Is Tot School and How Can I Do It at Home? If you’re in any of these situations, here are some articles with information just for you! #5: Take your time choosing the right curriculum. Choosing curriculum can be a scary thing for homeschooling families–especially those who are brand new to homeschooling! If you possibly can, take some time–even just a few weeks–to think about, look at, and decide on which curriculum you’ll use in your homeschool. And keep in mind that, unless you’re pretty certain you’ve chosen just the right curriculum, it’s better not to spend too much money at first. It’s also a good thing to keep in mind that it’s perfectly ok if the curriculum you choose at first doesn’t end up being something you just love! It takes some time, sometimes several years, to really figure out exactly what works for your family. If whatever you choose works fine (but you don’t happen to love it), then you may want to stick it out and look for something different for next year. If you and/or your children just hate whatever you’re using, it’s best to find something else rather than have a miserable year! BONUS: Read and learn more about homeschooling. Below are some of our most popular articles. We think you will find them helpful and encouraging.